Coworking Focus Meetup - Pi Day! Meetup 03-14-2018 Whole Foods @ The Domain, Community Room. 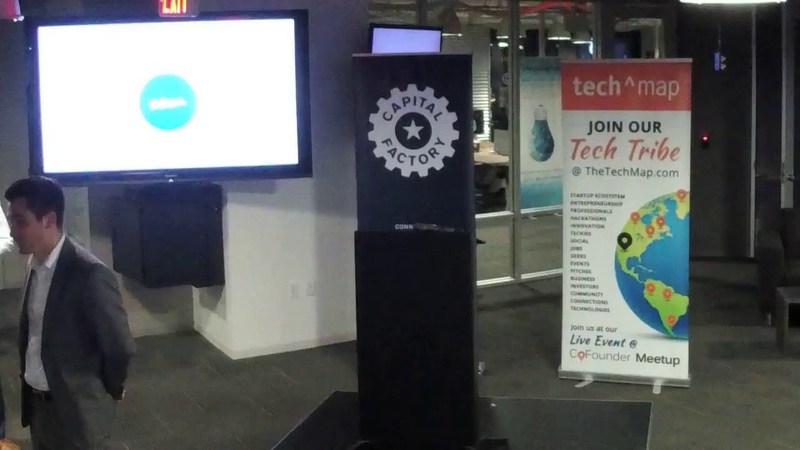 Johan Borge Watch live tonight co-founder meetup pitches. 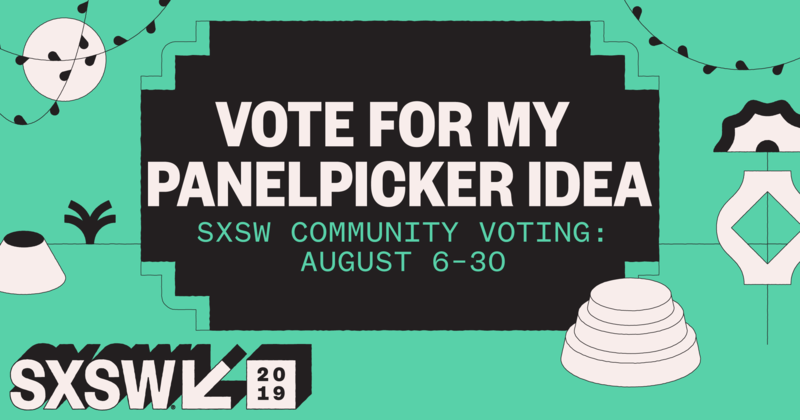 Johan Borge Hi Everyone please take sometime to vote for our SXSW 2019 event. Perhaps you are searching for ways to grow your member base; perhaps you are planning on founding a startup or investing in one. Let's get together and discuss what makes a Networking successful and drives members. We will be exchanging experiences on how to identify the components necessary to found, grow, and operate a successfully when networking: - How do you get started? - How to find founders? - How to find a investors? - How to finance your startup? - Opportunities to profit making? Johan Borge Just connected with Cesar Bohorquez Jr.